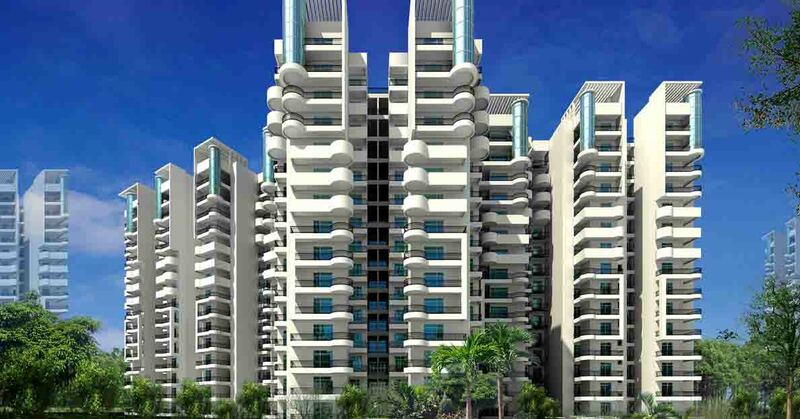 Price: ₹ 56.265 Lac Price: ₹ 3880.34 /Sq. 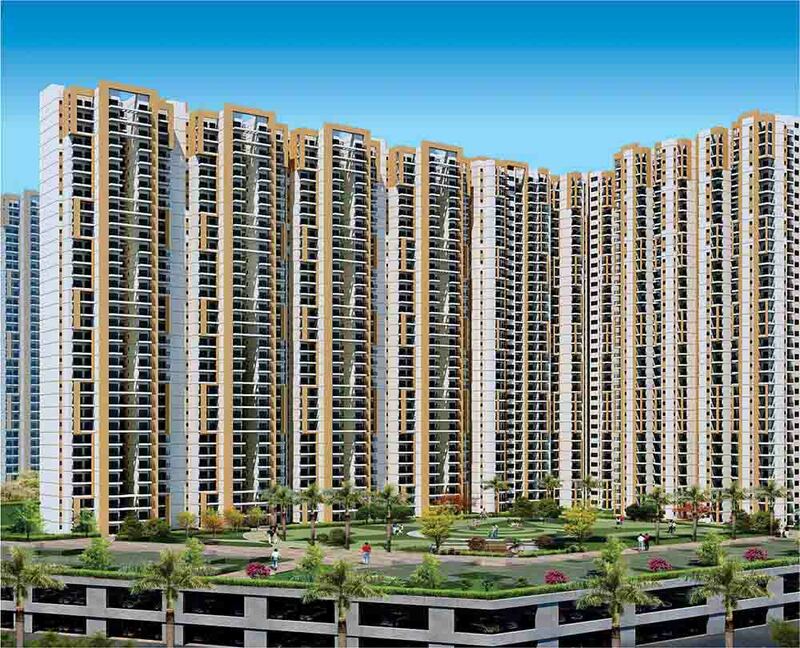 ft.
Amrapali Leisure Park open new towers C1 & C2 at Noida Extension offers 2/3 BHK Residential Project. 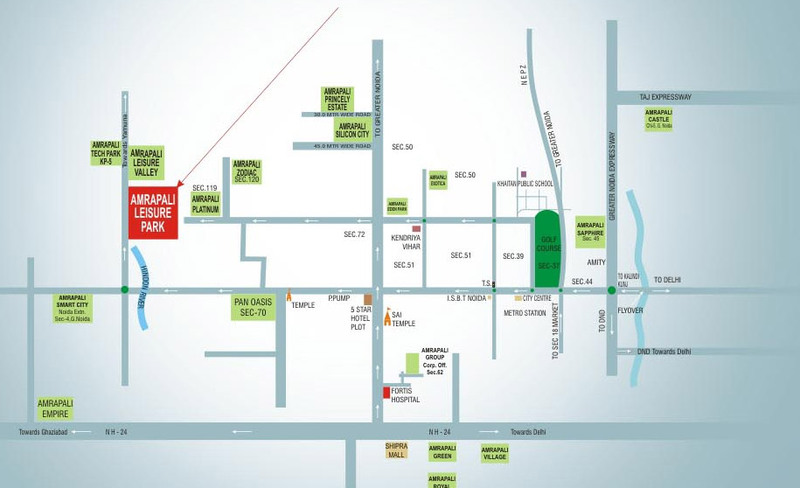 Spread over 25 acres, Amrapali Leisure Park is located right next to Hindon River. Exquisite landscaping, water features and parks inside the complex, wide expanse of Hindon River Bed, green belt areas - all culminate into an ambience of peace and serenity, presenting a breathtaking panoramic view. The project offers the exclusivity of an independent gate community with all amenities and a well planned infrastructure. 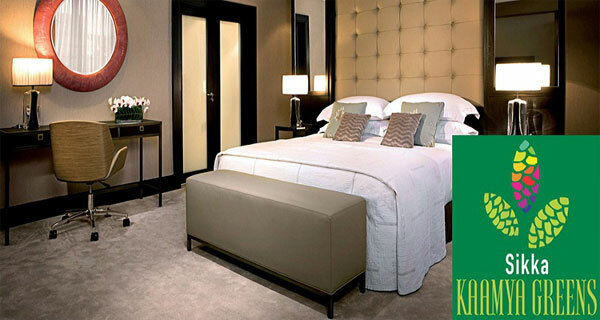 Unbound convenience and affordable amenities at the Amrapali Leisure Park and hues of happiness to everyday mundane life. 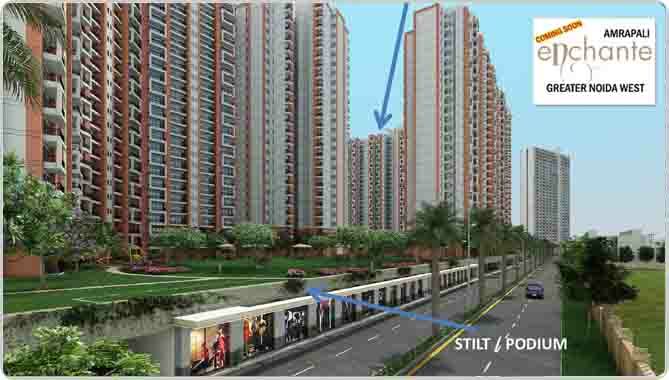 Wide, brightly lit roads, pollusion free atmosphare, wonderful water bodies, fantastic fountains, landscaped gardens, open area of kids, all the features elevate Amrapali Leisure Park to tha status of a Dream Destination.